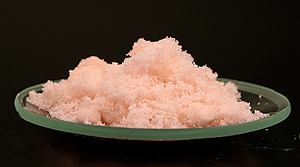 Erbium Oxalate, is an important colourant in glasses and porcelain enamel glazes. The other main application is used for making halide lamps and ceramics. Please send us your inquiry for Erbium Oxalate and other Holmium chemicals to sales@edge-techind.com.